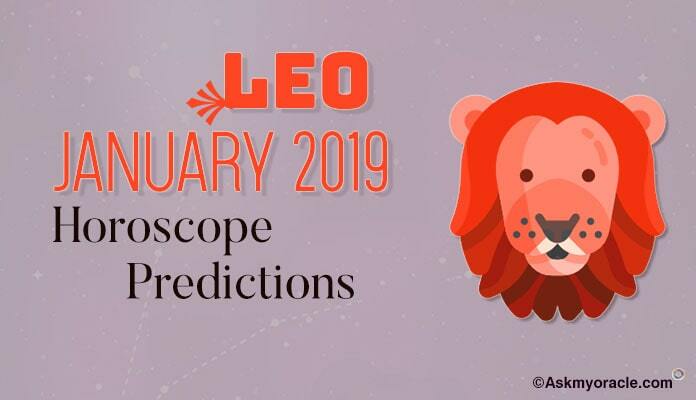 2015 love and relationship horoscope suggests that people born under Leo sun sign will enjoy a happy and satisfactory year in terms of their relationships. It will be a great year because now you will learn to be more lenient and less controlling with your love relationships. You will understand that how important it is for your partner to have the freedom to express his or her emotions. You will also learn the need of space in marriage and relationships. You will give your beloved the personal space he or she has always been asking for. These changes in your personality will strengthen your bond of love. You will find these pleasant changes making your love life smooth and easy. You will also learn to control your levels of expectations in every relationship. The levels of expectations you have from your lover and friends are high and due to this you always feel hurt and rejected. But in 2015 you will be more reasonable with your expectations. This will make you associations happier and more comfortable. You are also expected to enjoy wonderful time with your family and friends. It will be a year of strengthening relationships and developing better understanding. With few changes in your attitude, you will experience a wonderful time with your loved ones. 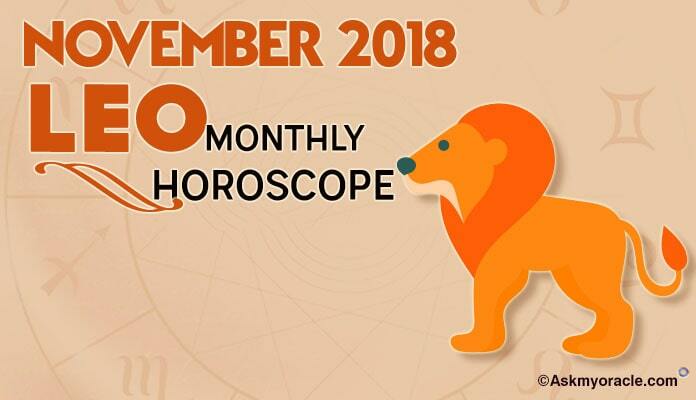 The love and relationship horoscope for 2015 foretells that the people born under this Zodiac sign will have to face some tensions in their relationships. 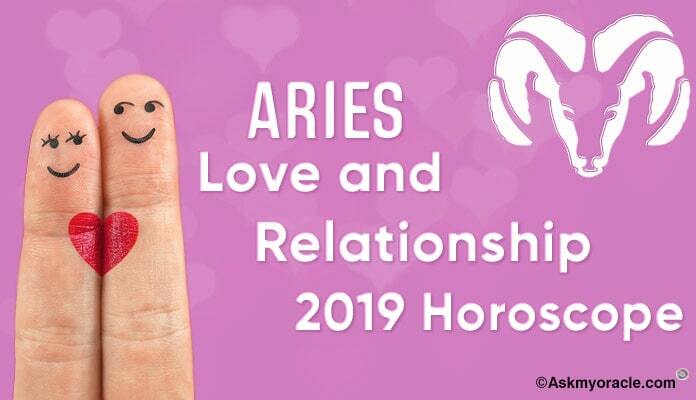 For Aries, horoscope for 2015 predicts a year full of love, romance and progressive relationships. You are expected to meet new people, make new friends; people with unusual interests will become pals with you. Love and relationships for 2015 will be smooth and easy for Cancers. Health and happy relationships promise a wonderful year. 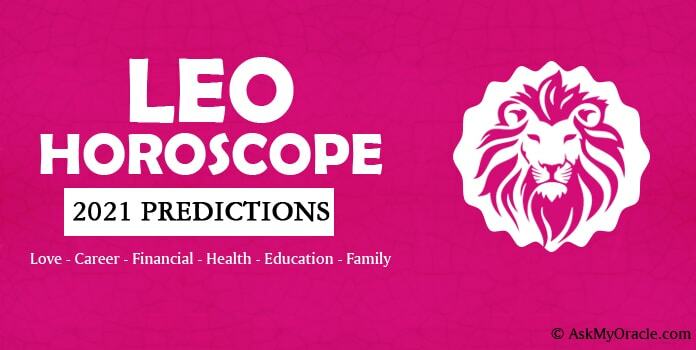 The love and relationship horoscope for 2015 brings good news for Capricorns. 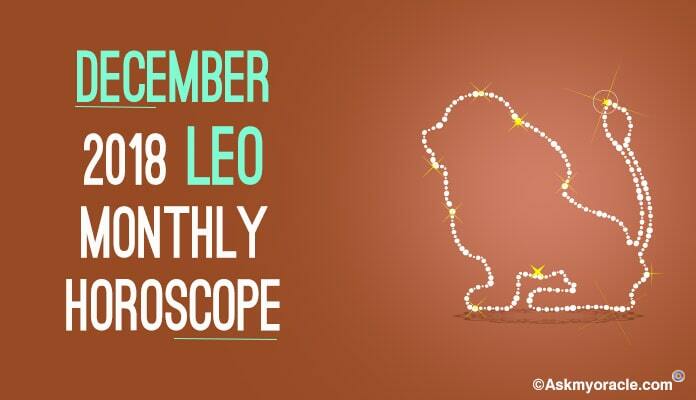 All those people who are born under this Zodiac sign, they will enjoy a year full of romance. The love and relationship for Gemini will see a new change in 2015. This year you are expected to fall for someone special. As far as love and relationships are concerned, it will be an easy and smooth year for Libras. 2015 suggests you to give more time to your present relationship. The love and relationship horoscope for Pisces in 2015 predicts that it will be a year of romance for all the people born under this sun sign. The love and relationship horoscope for 2015 predicts it to be a smooth year for Sagittarius. For those who are already committed to someone, they will experience stronger bonds of love. 2015 will be a testing period for your relationships. You will be able have a clear differentiation between your real friends and fake buddies. Love and relationship horoscope for 2015 predicts it to be a smooth and easy year ahead. You will work to strengthen your existing relationships rather than going for new ones. 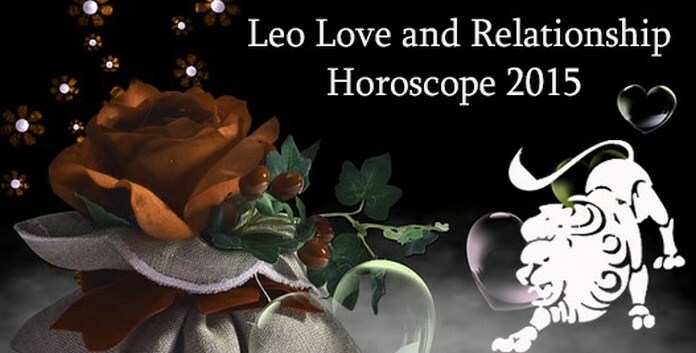 2015 love and relationship horoscope for Virgos predicts it to be a year of romance, love and relationships. If you are single and looking for your partner then this year will bring good news for you.